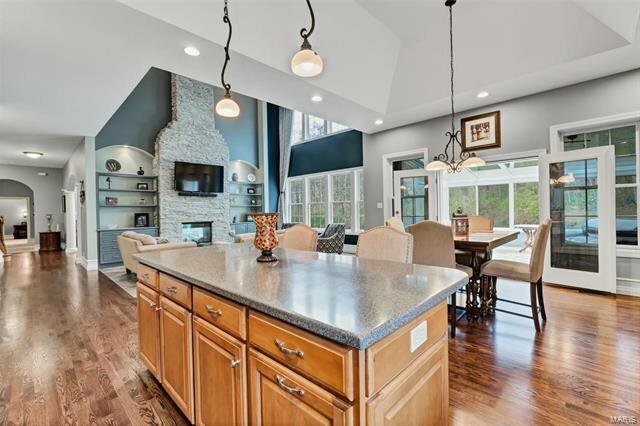 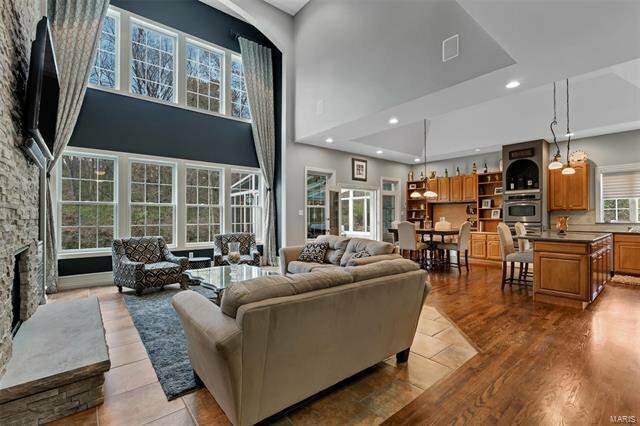 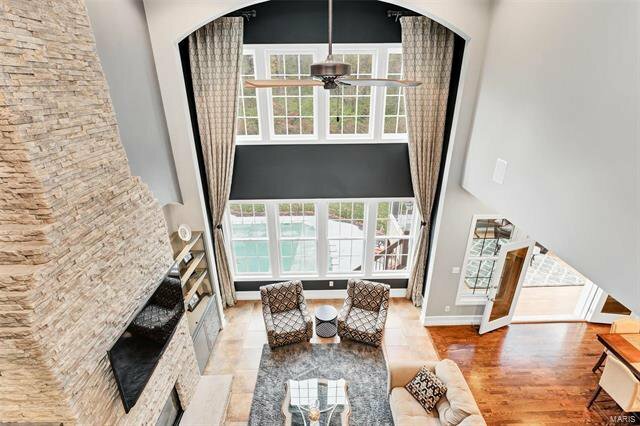 Beautiful home with a custom floor plan, TWO master suites on main level for a total of 7 bedrooms & 5 ½ baths. 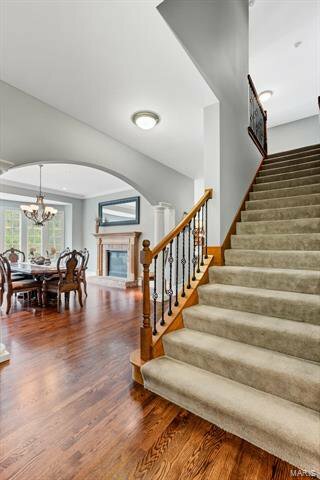 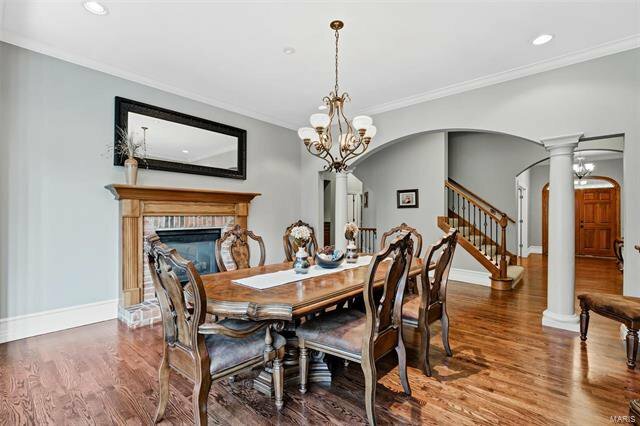 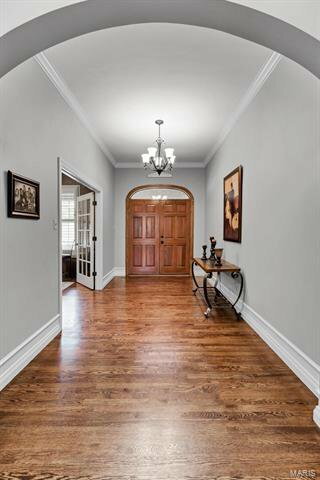 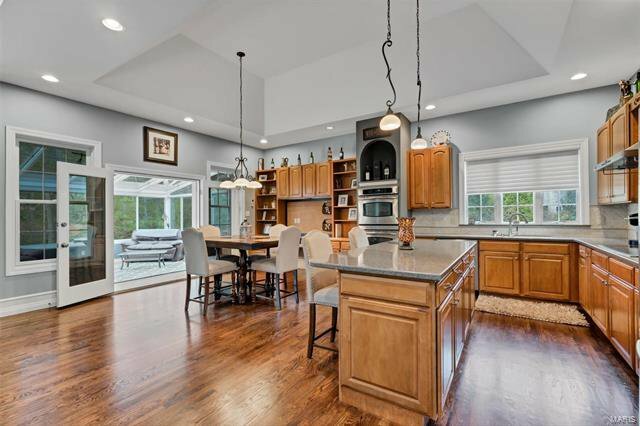 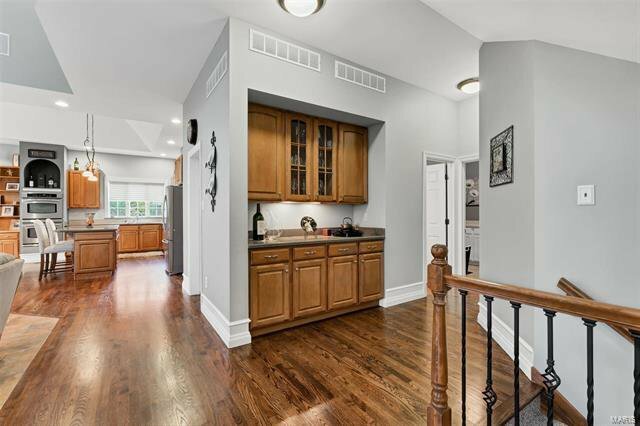 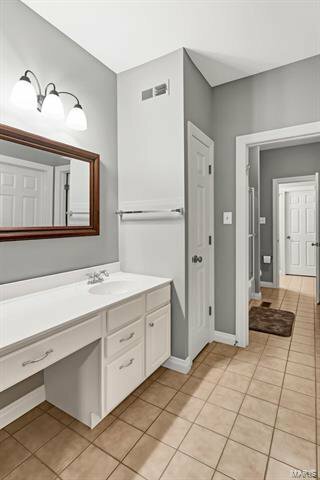 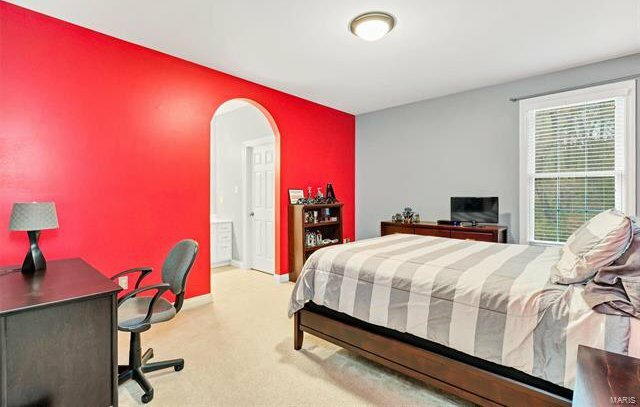 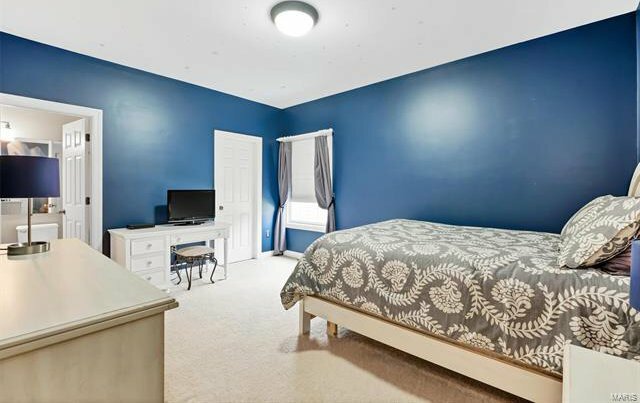 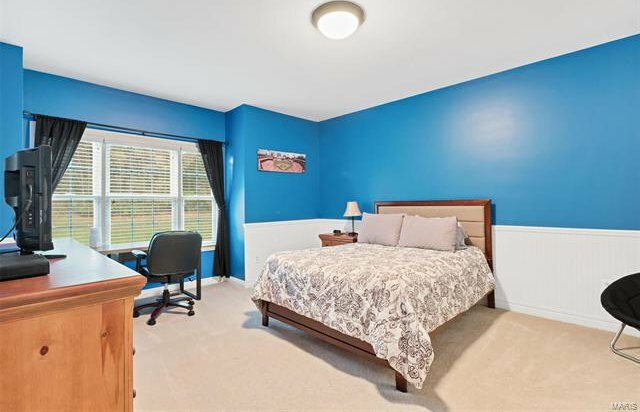 Freshly painted and refinished hard wood floors make this home move in ready. 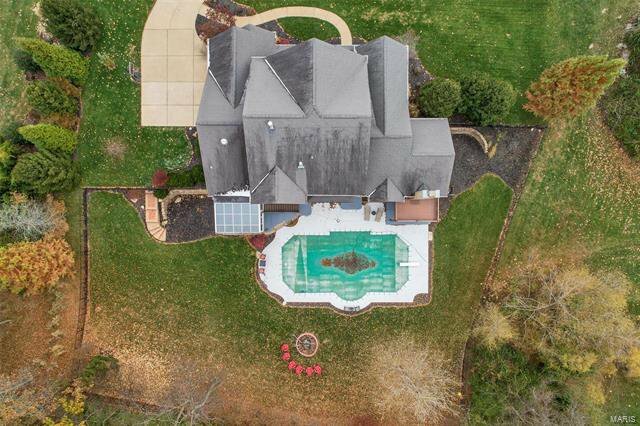 You’ll love the large, level fenced yard backing to trees w/ a huge in-ground swimming pool & plenty of room for kids to run & play. 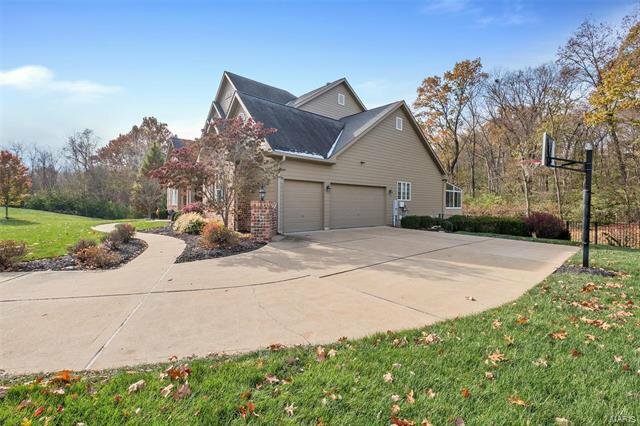 Excellent curb appeal & a 3 car side entry garage w/ OS garage doors. 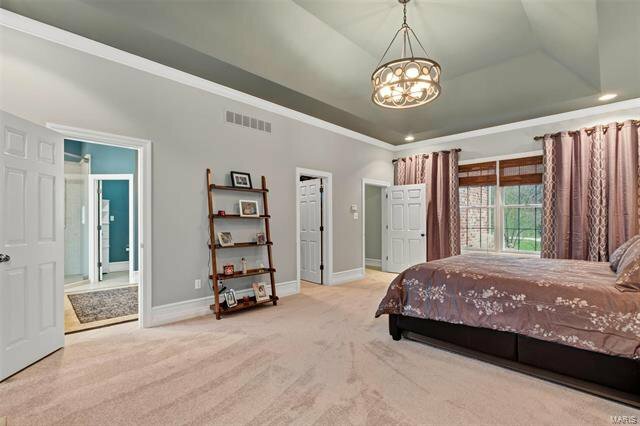 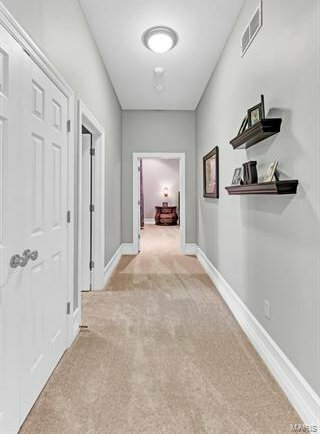 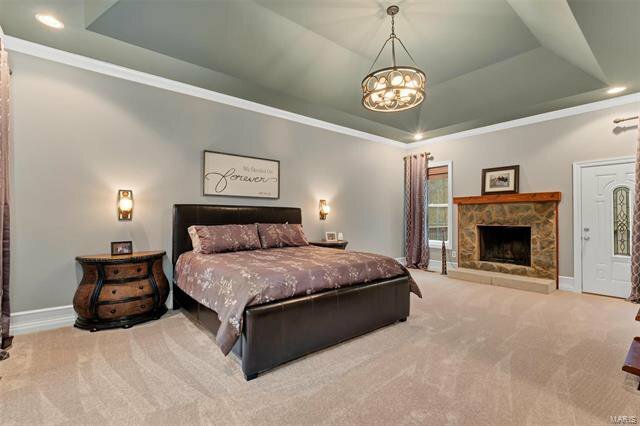 Through out the home you’ll find tray ceilings, unique designs & you’ll love the huge, master suite which boasts a large walk in closet w/ custom built ins, wood burning fireplace & a private deck. 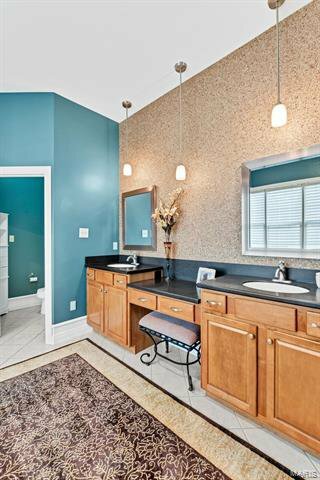 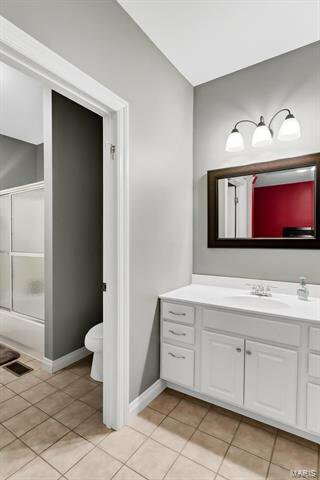 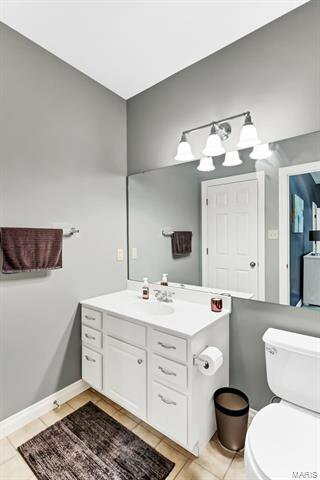 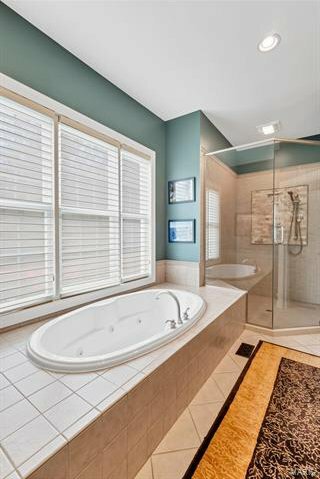 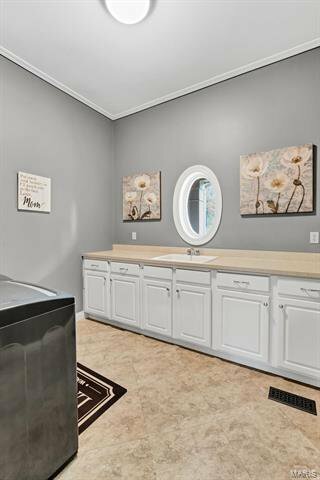 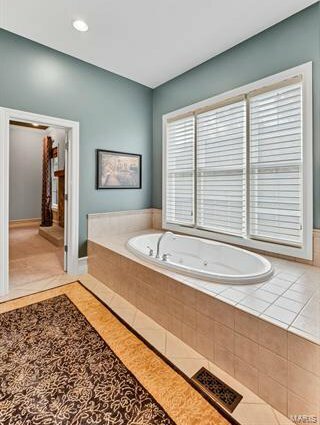 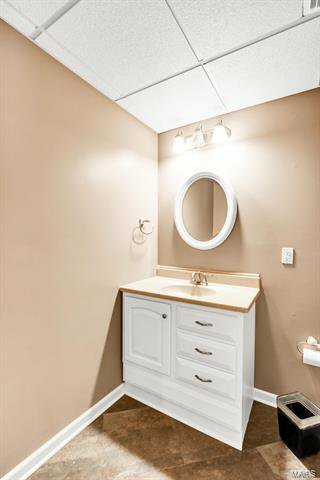 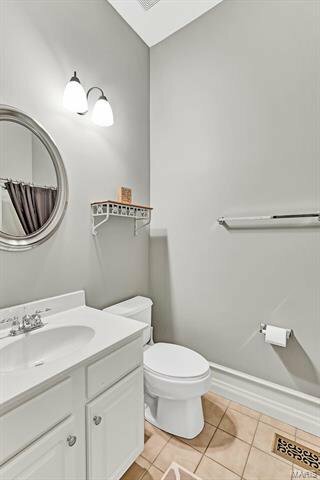 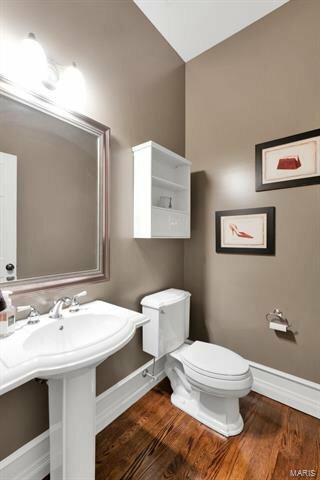 The master bath has whirlpool tub & tall height shower. 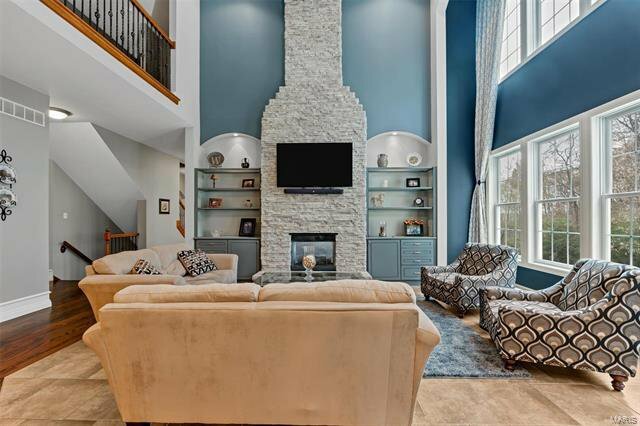 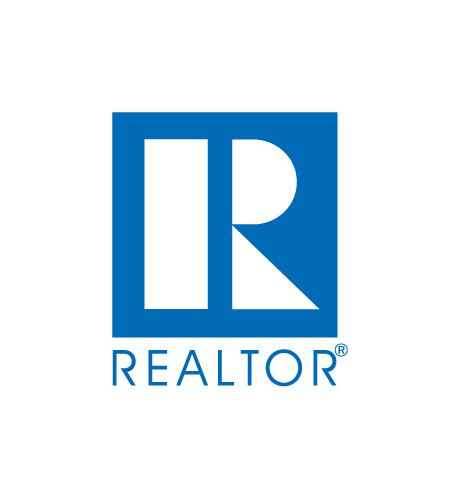 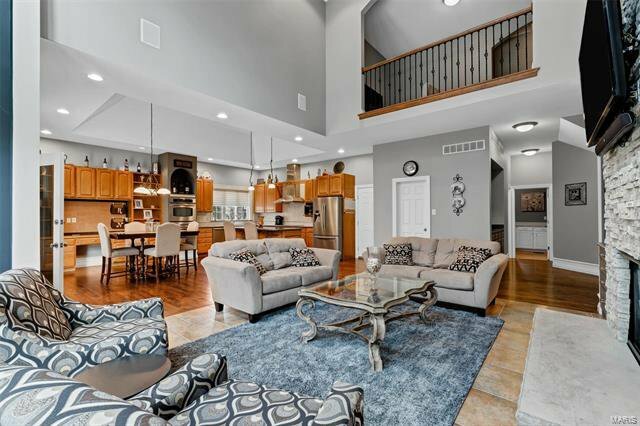 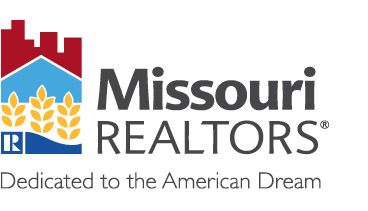 2 story great room open to breakfast room & kitchen loaded w/ cabinets. 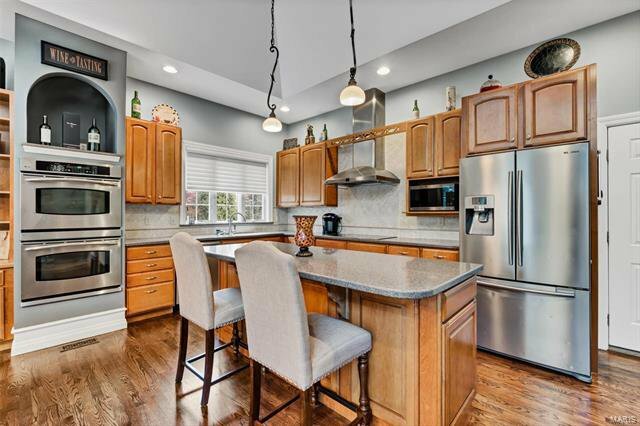 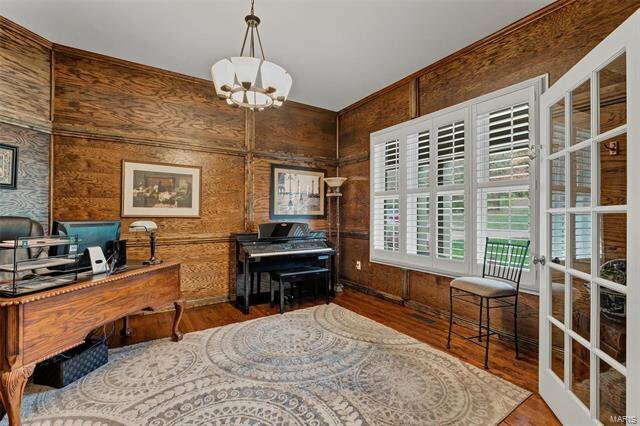 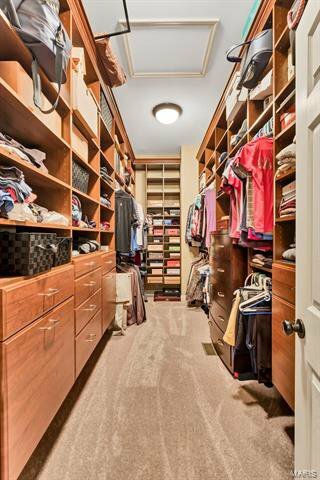 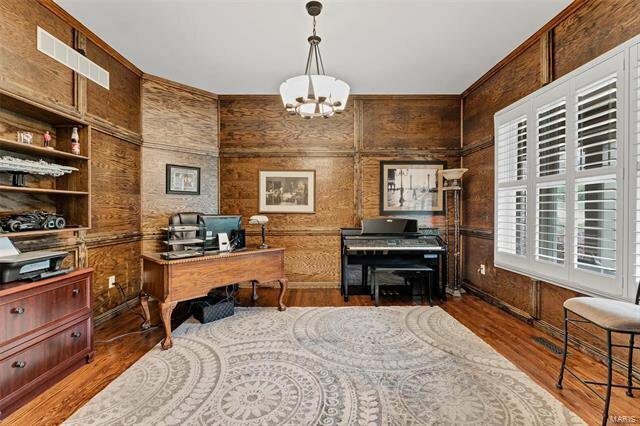 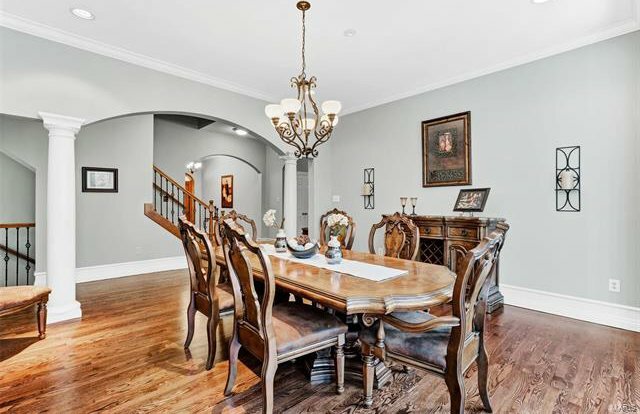 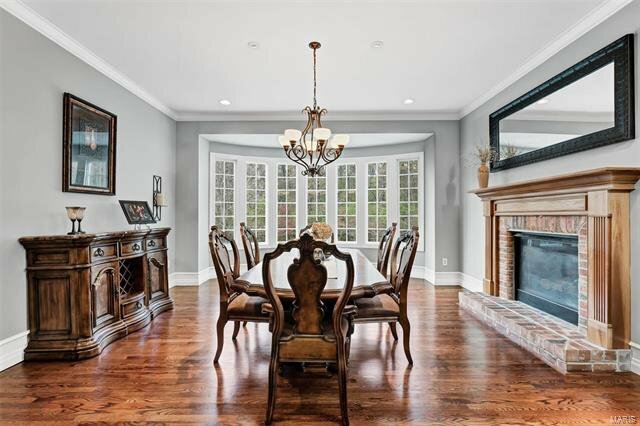 Private study w/ wood panels, butler’s pantry, expansive formal dining room & large laundry room w/ counter space. 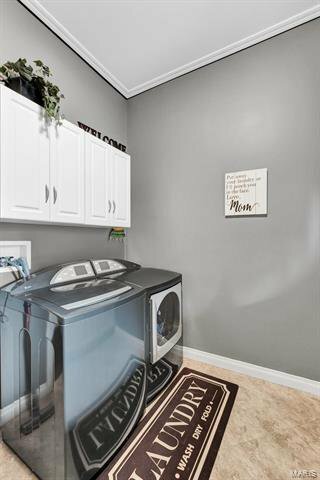 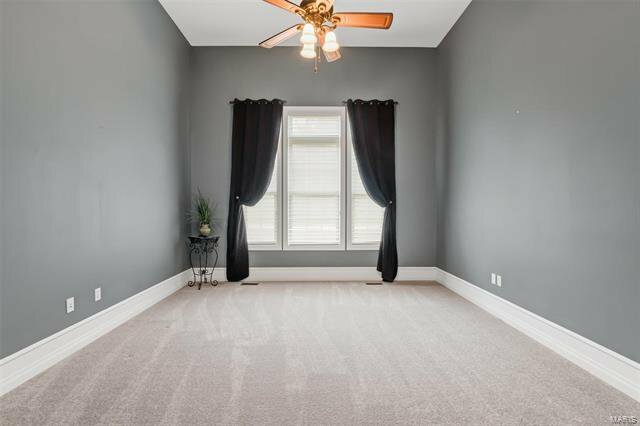 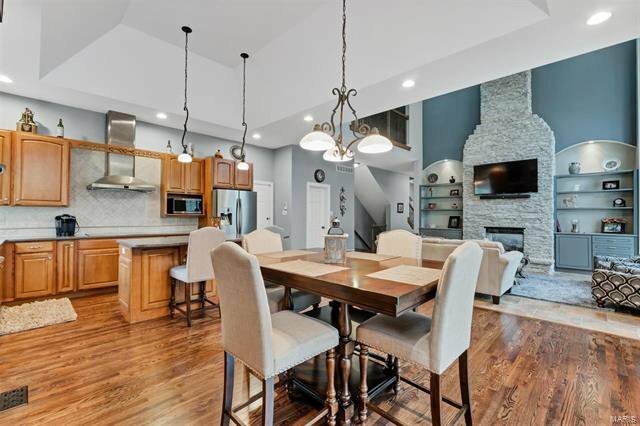 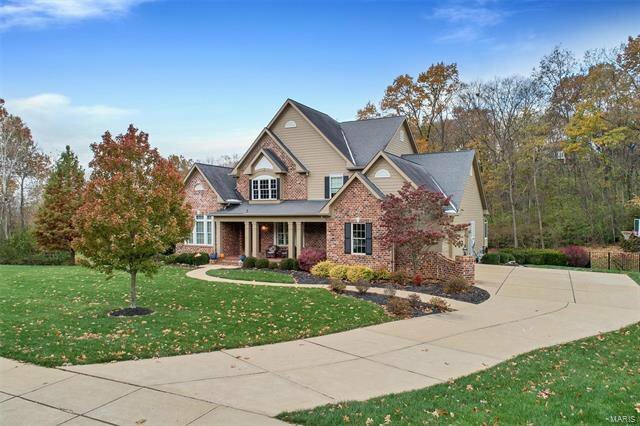 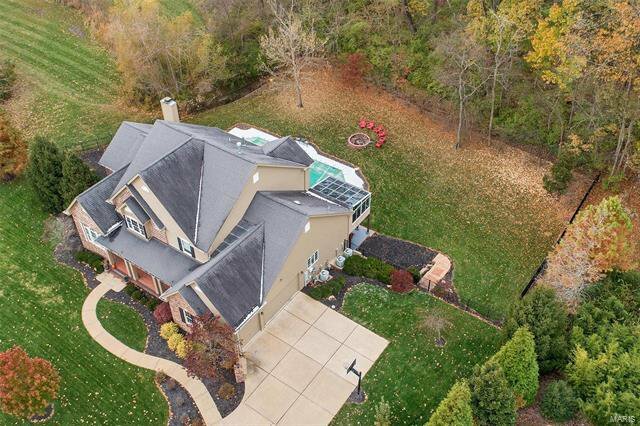 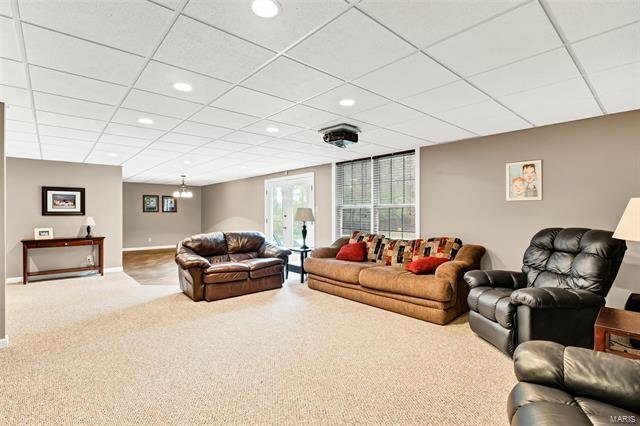 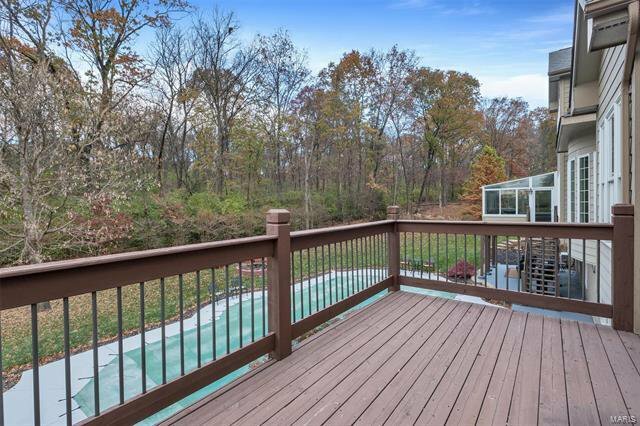 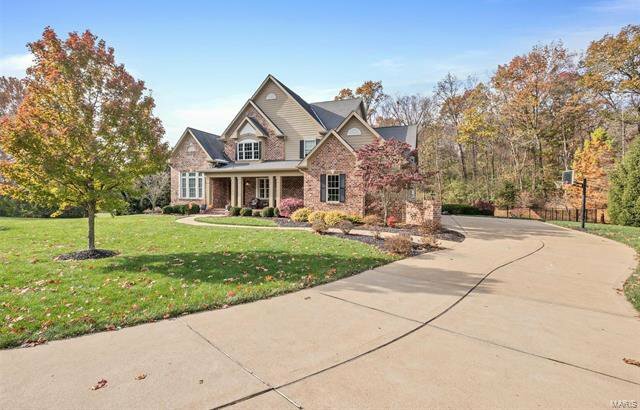 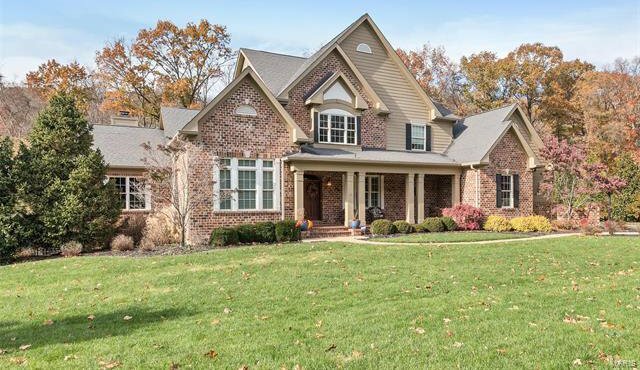 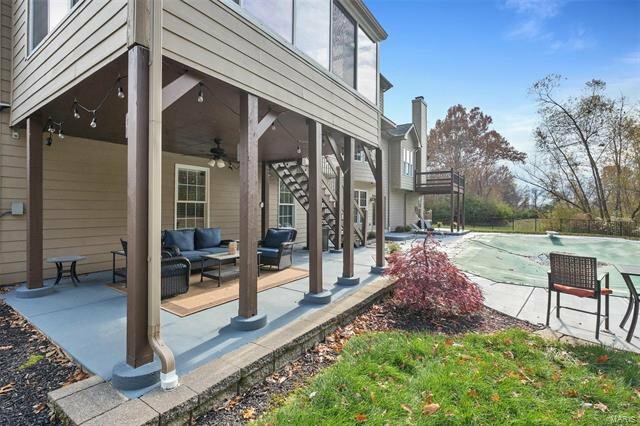 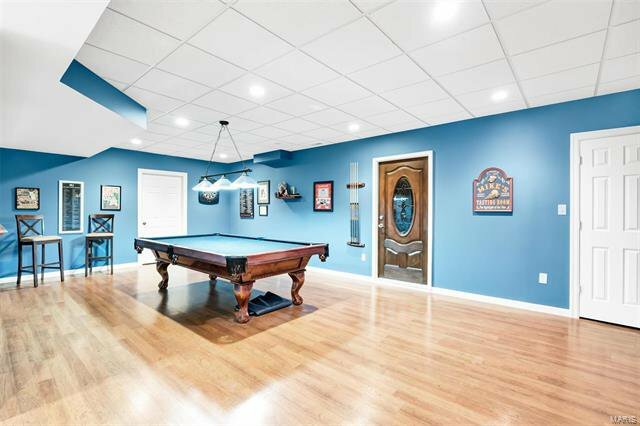 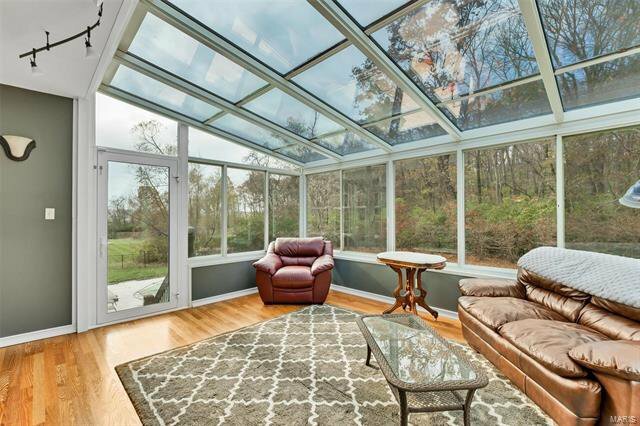 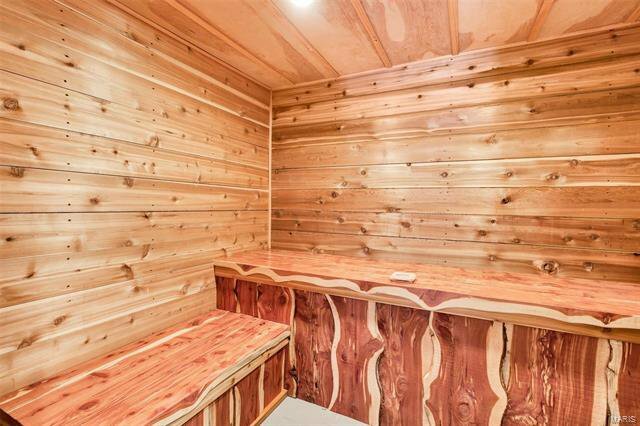 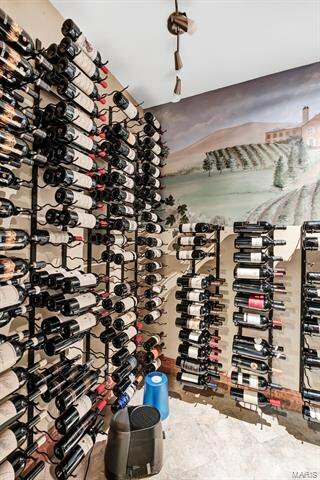 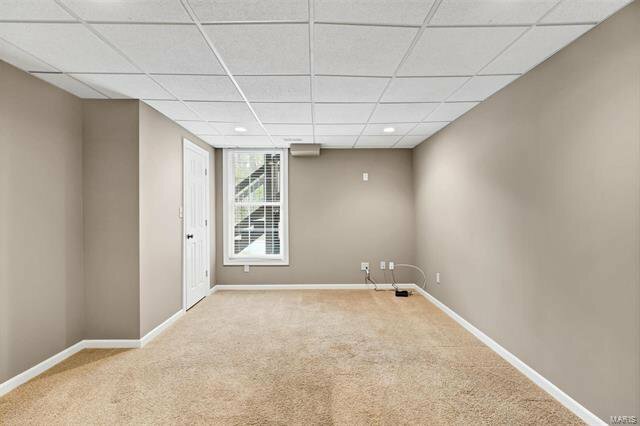 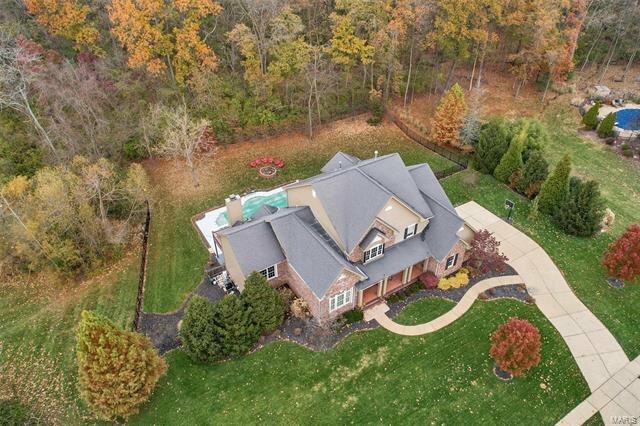 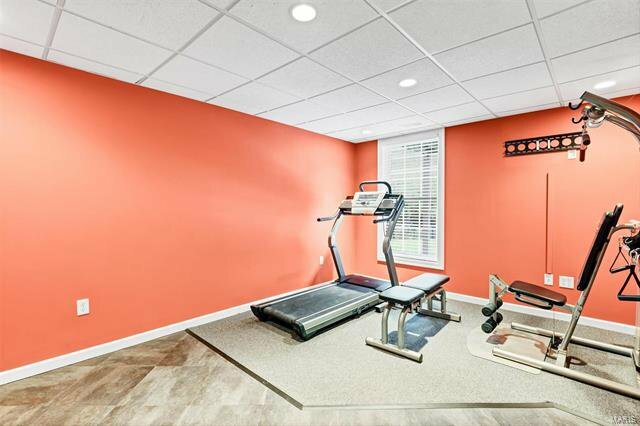 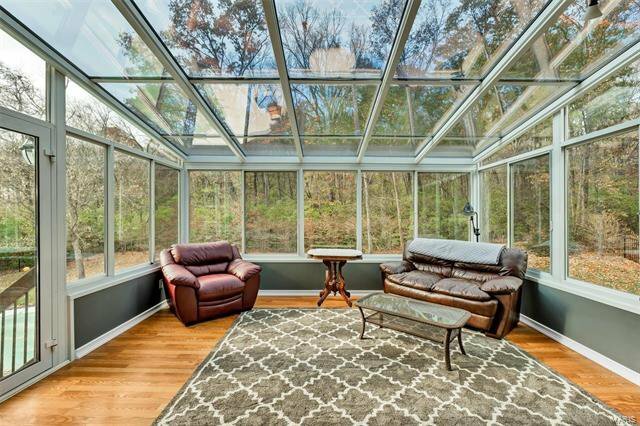 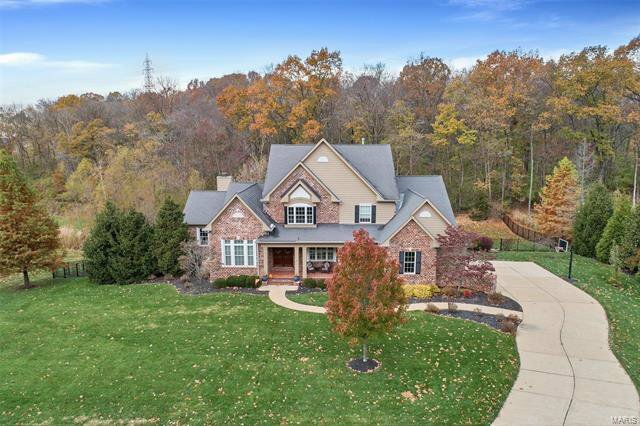 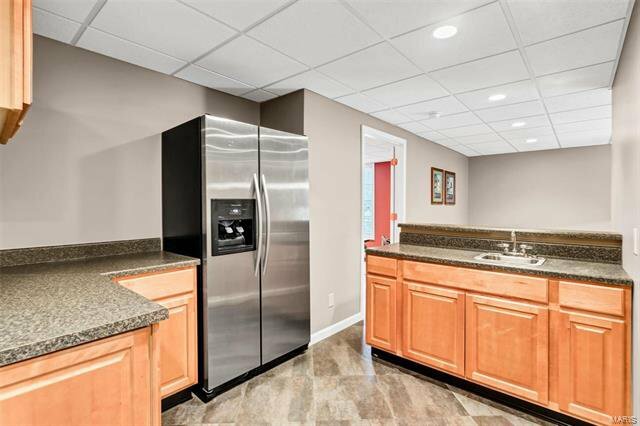 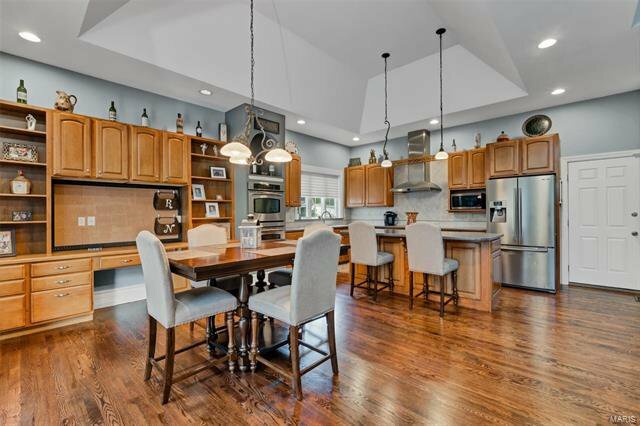 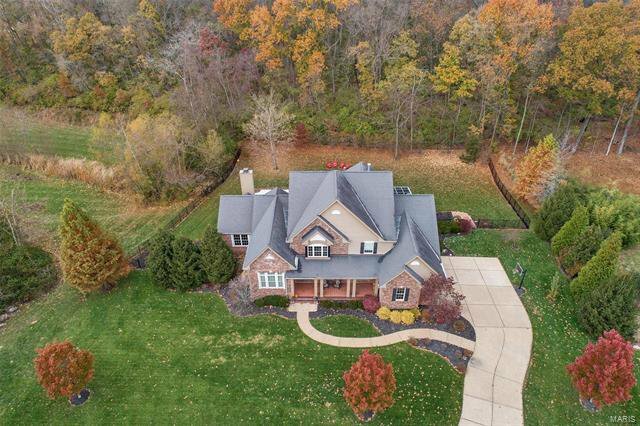 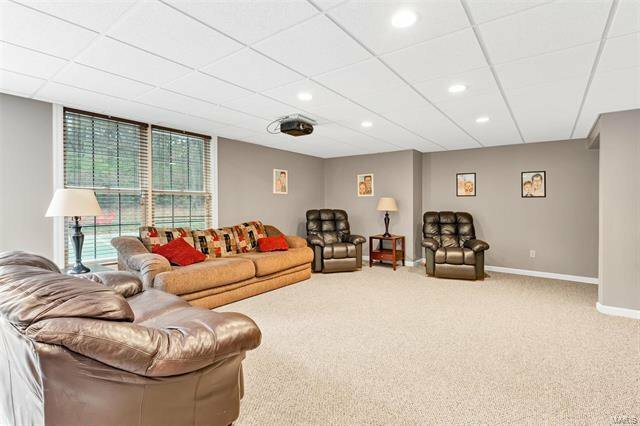 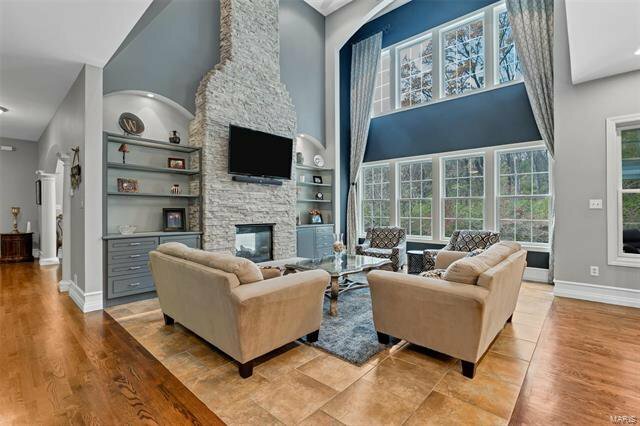 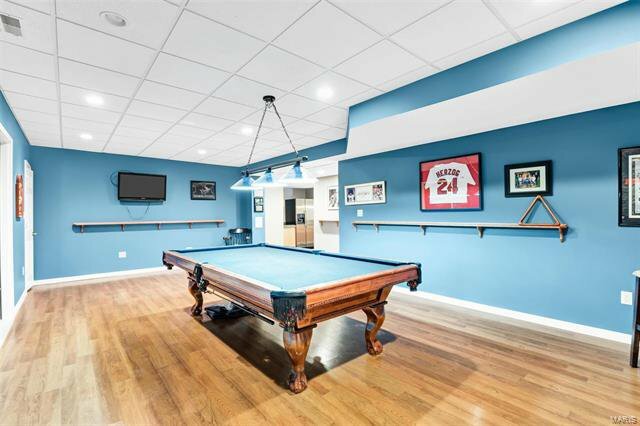 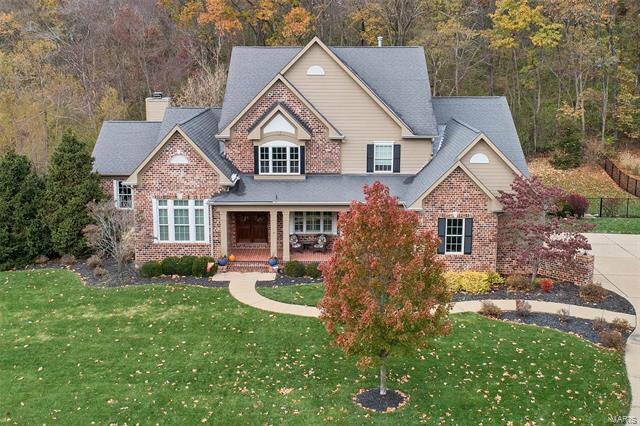 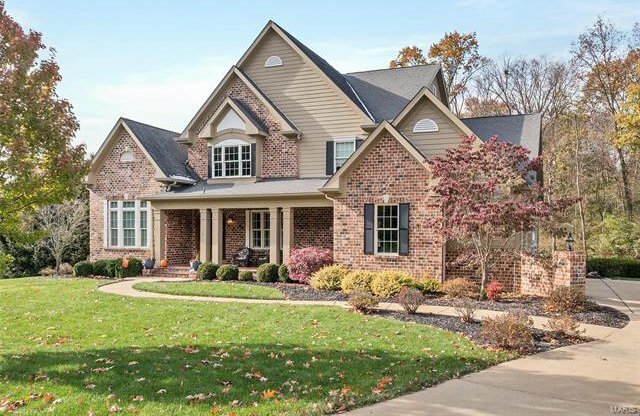 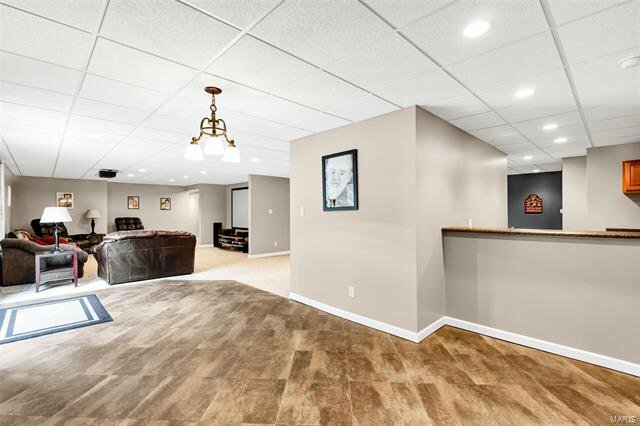 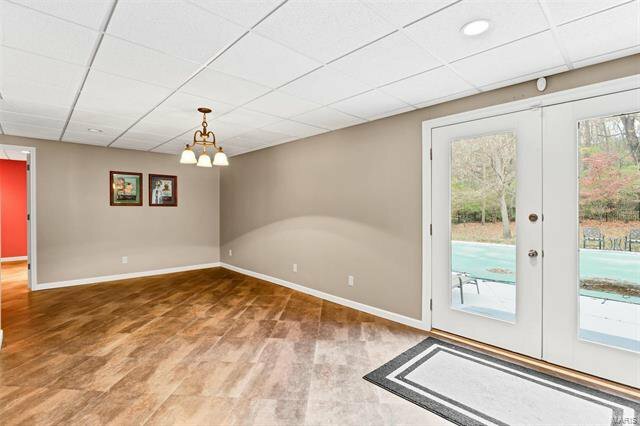 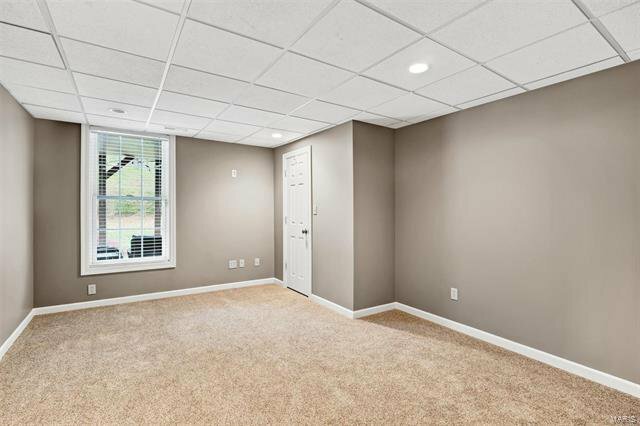 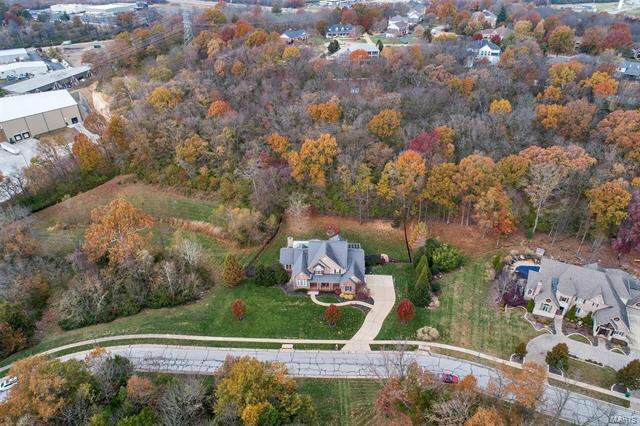 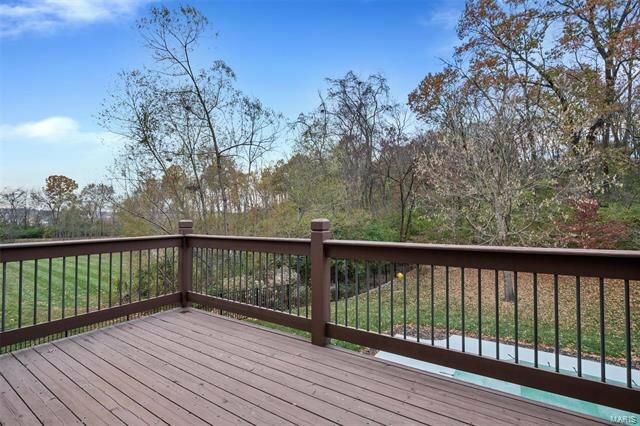 Walk out LL has media room w/ projector, 2 bdrms w/ walk in closets, game room, exercise room w/ dry sauna, 2 wine cellars, wet bar, full bath & plenty of storage.